Join us for our Friday night fish fry. Friday, March 15 - April 19. Click HERE for details. Sign up for our eClub to get specials and insider tips emailed to you! Click here to book your next round of golf online — super fast and easy! Our event specialists will take your golf outing to the next level. Log in to view our specials, and print them to take to the course. 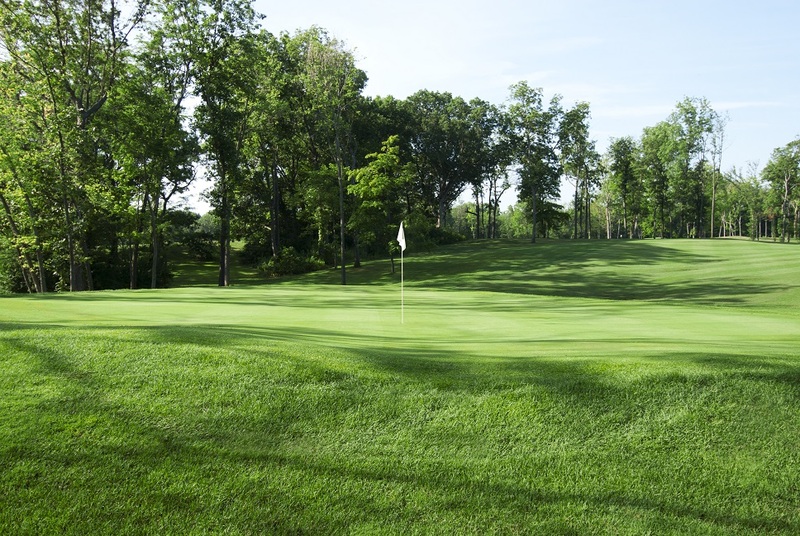 Located 15 minutes south of Springfield, Edgewood Golf Club in Auburn, IL, invites you to come experience its lush, tree-lined, bluegrass fairways and what CDGA Magazine calls "the smoothest and fastest greens around." Locally owned and managed, Edgewood takes pride in providing a well-conditioned, scenic golf course at a fair price. When your round is finished, visit the lounge to enjoy a refreshing beverage and tasty sandwich in a relaxed setting. The entire staff at Edgewood Golf Club looks forward to seeing you soon!